You have been shortlisted for a job or a scholarship and now the interview is imminent. A self-confident manner will increase your chances of success. Here are some dos and don’ts for your next interview. Interviews are terribly nerve-racking but much can be gained by approaching the situation with a pleasant, confident manner. A few small changes can influence the way the interviewer perceives you. One thing is for sure: interviews are so high-pressure that you won’t be able to remember everything you intended – but following just some of these dos and don’ts will ensure that you make a good first impression. Radiate competency: Standing up straight, a firm handshake and eye contact ensure a positive impression. Seating arrangements: Don’t sit down until you have been offered a seat. If you have a choice, sit at a 90° angle to the interviewer. 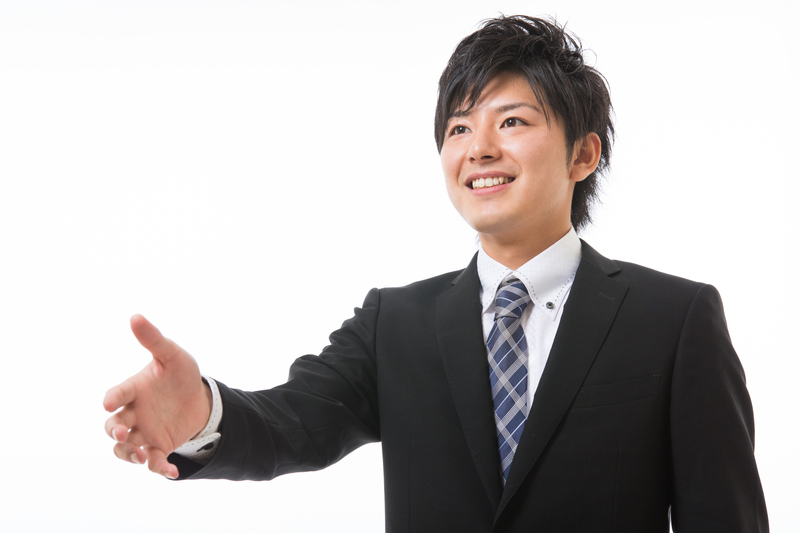 Establish eye contact: Look into the interviewer’s eyes; smiling eyes show interest and friendliness. Ask politely: Do not hesitate to ask if you didn’t understand something – this is much better than sitting there looking more and more insecure! Control your voice and your speed of talking: In all the excitement it is easy to talk too fast, or your voice might become shrill or squeaky, or you might develop a stammer. The answer here is to keep calm and consciously try to slow down. Display signs of nervousness: Nervously moving about on your chair, rocking back and forth or fiddling around with your pen makes a negative impression. Appear hostile or dismissive: Folding your arms tightly across your chest or sitting with your shoulders hunched sends out entirely the wrong signals. Too much attitude: Macho behaviour like sitting straddle-legged is an absolute no-go, as is interrupting the interviewer. It is generally better to be a little restrained rather than too assertive.